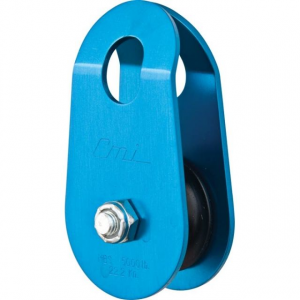 This full featured pulley has contrasting anodized aluminum side plates, stainless steel axel and lightweight Nylon Sheave to maximize efficiency and provide the best strength to weight ratio. 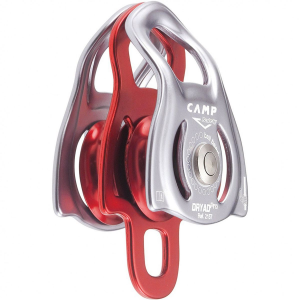 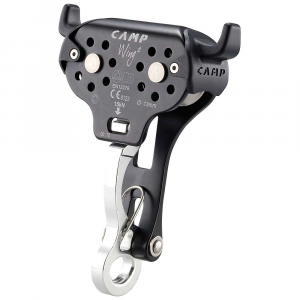 Ideal for alpine climbers and mountaineers who want the lightest strongest pulley available at an exceptional price point. 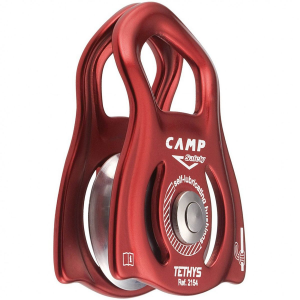 The Trango CRx's diminutive size and featherweight belies its solid strength and efficiency when used in 2-to-1 C-system tests to greater strengths than any other pulleys in the same range of size and price. 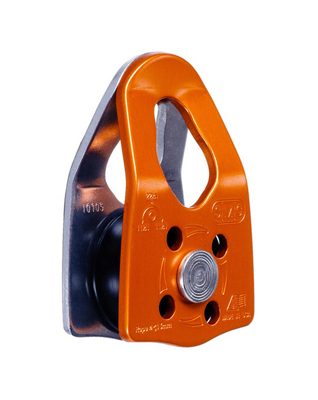 It also has the required prusik minding capability for use in 3-to-1 Z-system. 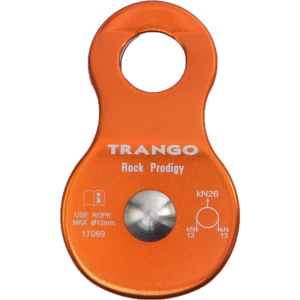 The Trango CR-X Pulley is not available from the stores we monitor. 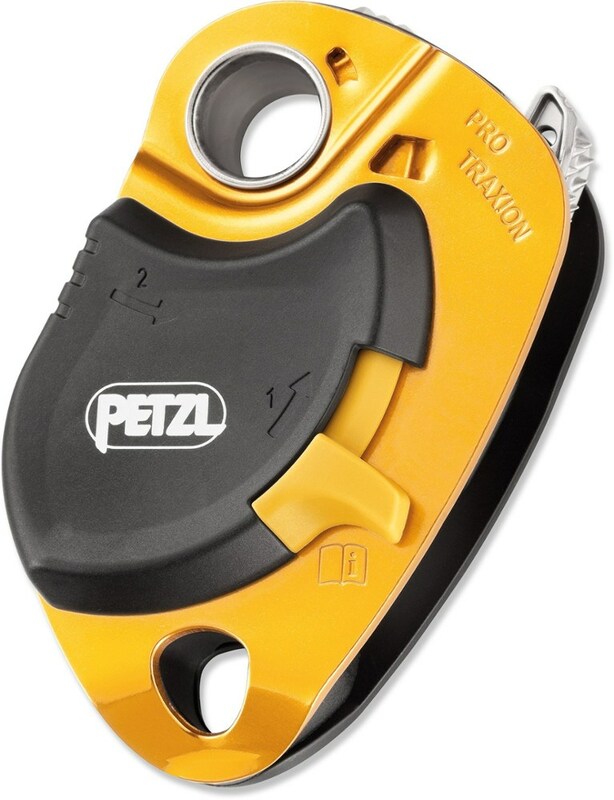 It was last seen April 2, 2018	at Mountain Gear.